Camp Roberts, Realtor at Carney Realty, is a dedicated and committed Realtor striving above and beyond to exceed all expectations for you, the client. Camp grew up in metro Atlanta. He attended the University of Mississippi, while earning his degree he was involved in Greek life, campus clubs and playing football for the Rebels. 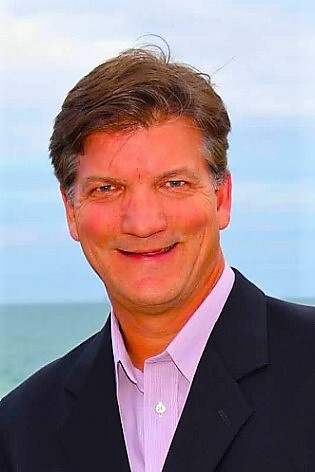 After graduation, he has spent the past 28 years representing domestic and foreign companies in the sales and marketing of products to the hardware and mass merchant retailers throughout North America. Camp’s extensive background in the sales and marketing arena has given him a creative and innovative approach to the Real Estate industry.